Reinares Tempranillo shows off juicy strawberry filled fruit, subtle toasty spice and vanilla. The plump style of the wine lends generous cherry and strawberry on the palate with a toasty finish. No need to decant – just pop and pour and enjoy this underrated grape variety in its purest form. 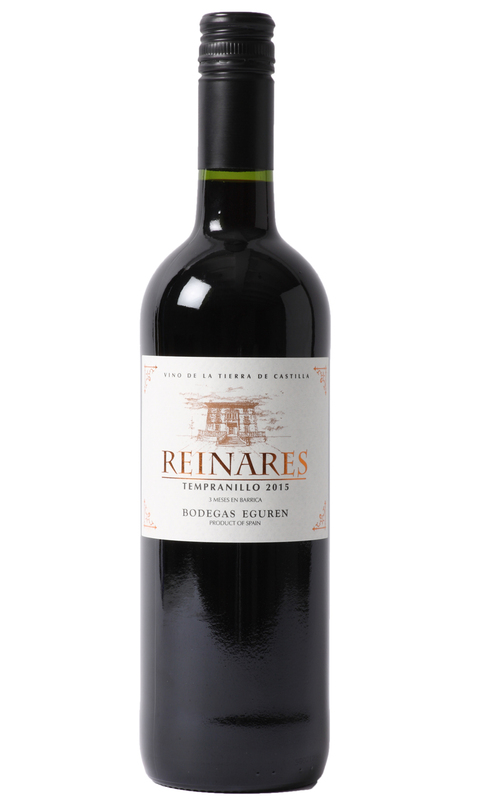 Reinares Tempranillo is soft enough to enjoy on its own, although it will equally work well with roast lamb.